Oyster Skincare is a new premium skincare brand. Their products are a blend potent skin enhancing actives with precious mood enhancing essential oils. One of their products is this Brightening eye serum which can be purchased for £14.99 on Amazon. 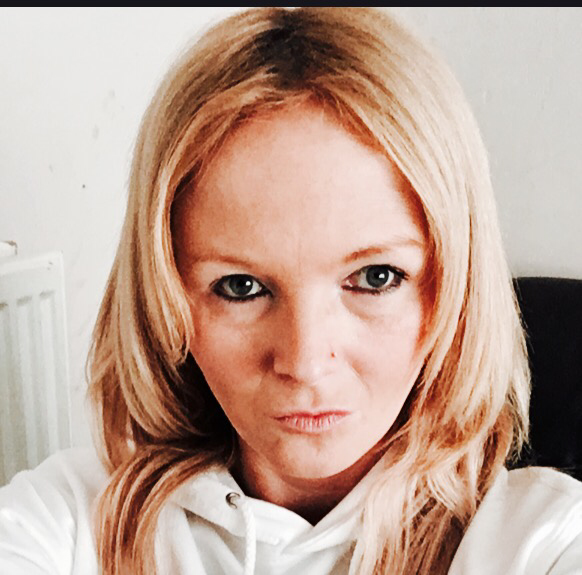 I turn a big 40 years old tomorrow and although I don’t really look my age and certainly don’t feel it; there are a few tell tale signs on my face that show some ageing. Head lines are one and darkness under my eyes is another. Others don’t really notice these things but I do when I look in a mirror. This beauty product contains a blend of good stuff including – Hyaluronic Acid, Co-Enzyme Q10, Pentapeptides, Green tea, cucumber, flower extracts and lots of other good stuff. Many of these ingredients have been scientifically proven to help with lines, wrinkles and other anti ageing features. Hyaluronic Acid it contains helps to smooth the skin whilst being very hydrating. Pentapeptides and Co-Enzyme Q10 are both great for anti-aging too. The serum is a fairly thick clear liquid which looks a bit like clear gel. I apply under and around my eyes, taking care not to put any inside my actual eye. The first thing I noticed when applying the product is just how cool it felt on my eyes. It’s an instant nice cooling sensation followed by a slight tightness. It absorbs into the boxes skin within about 30 seconds with a slight stickiness which dissolves soon after. I think it’s working a little. The dark rings are certainly fading and slightly less sagging/more tighter around the eyes. If you want to try this yourself you can purchase via Amazon, or have a go at winning yourself one in my giveaway below. 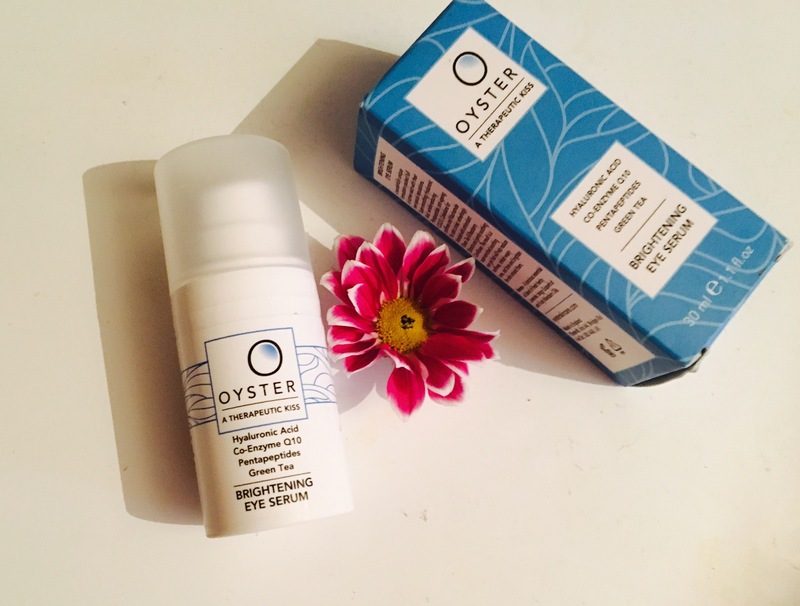 Oyster skin care are giving away one 30ml bottle of their brightening eye serum worth £14.99. To take part simply click THIS LINK! to be taken to the “Gleam” entry page. To enter you must live in the UK and have a valid email and Facebook account.